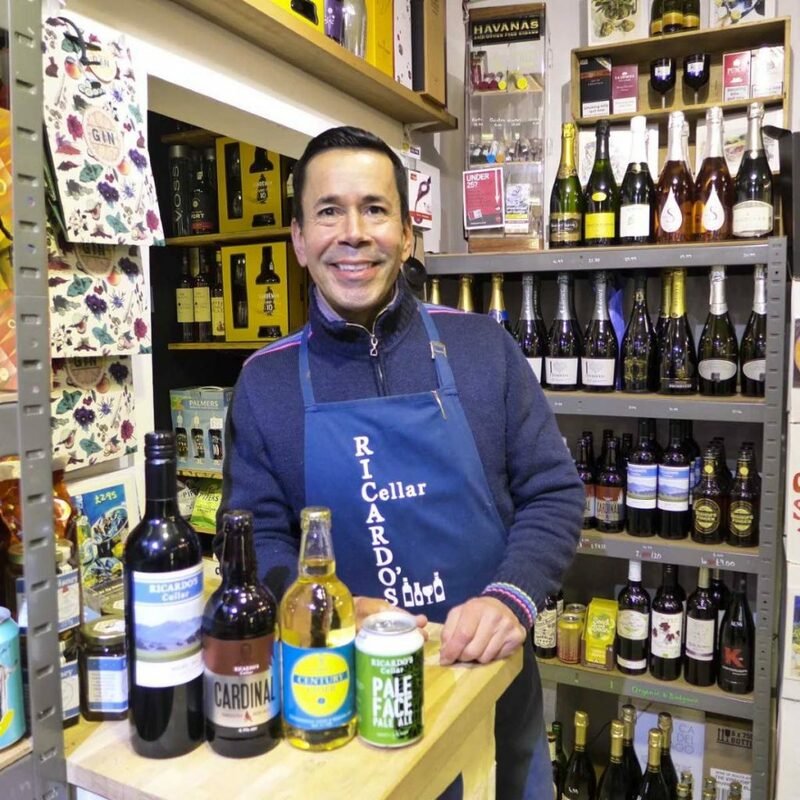 My name is Ricardo Garcia and I sell handcrafted beers in Twickenham, England, near the rugby stadium. I’ve lived in Twickenham for roughly 18 years but I was born in St Clair [now Medical Centre] and lived on Sweet Briar Road. Mom didn’t have to go far to carry me home. I went to Bishop Anstey Junior School and then briefly to Fatima. I was only there for a very short time before going to England, to boarding school, when I was 11. After university in England, I decided to stay in England a little bit longer before moving back to Trinidad. I ended up working in catering, an industry I loved. And never left. My father came from Venezuela and both my parents spoke Spanish so there was a fair amount of Spanish spoken at home. But I don’t have much of a connection to Venezuela. I used to speak a little bit but not any more. I’ve been in England a long time. I was fortunate enough to be able to go back to Trinidad for most school holidays. So my connection with Trinidad was maintained. Knowing I could go back played a big part in me being able to be at school in England for as long as I was. It was only after school, when England, little by little, became home, that I stopped going back frequently. My parents have passed away now but I still go back. I have one old friend who grew up in the house opposite ours in Sweet Briar Road. Narin Ramcoomarsingh and I were the same age at Fatima together. He was my Indian brother. I was “Indian” for the day I was with them. I went to school in England with another Trinidadian, Christopher Skinner. It was a shock to come to England because I started in the January term. Arriving in winter, a term behind everyone else, it was cold – it was rough. I was happy at Fatima, probably the best school in Trinidad, at the time, but my parents’ plan to eventually send me to school in England was accelerated by the teachers’ strike in Trinidad that year. 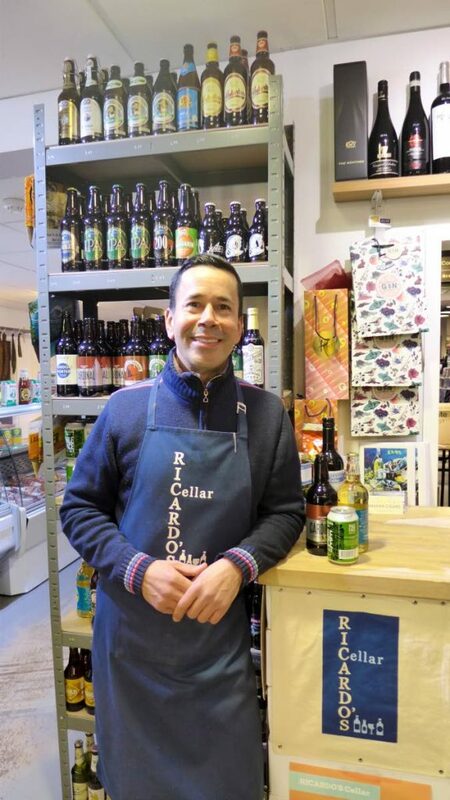 Ricardo Garcia sells handcrafted beers in Twickenham, England. I feel completely at home in England now but I’m still very much connected to Trinidad. I guess those were my formative years. There wasn’t a plan but my parents may have had a little bit of an expectation – perhaps even an assumption – that I would come back to Trinidad. But it just never happened. I became acclimatised and I made good friends in England, quite a few Trinidadians living here in London. On my Spotify playlist there’s a huge diversity of music and I know that’s because I was born in Trinidad and was back-and-forth to England in school days. Trinidad had the American Top 40 on the radio, too, so I had a combination of English music, West Indian music and American music. I go to Notting Hill Carnival virtually every year. It’s a chance to listen to the music – and eat the food! People in England think my Trinidadian accent comes out (although) they sometimes struggle to place it. If I’m speaking to West Indians or have just come back from Trinidad, it definitely comes out! I’m divorced and don’t have children. But I have an open mind to it. I’m a long, long way from the beach – the thing I miss most about Trinidad. But I go paddle-boarding on the Thames. That’s my water fix! After university, I began working in hospitality, starting as a waiter in London. My last job as general manager of TGI Friday’s brought me to Twickenham 16 years ago. I decided to pack it in and bought a wine retail business. On the back of that, I was able to take over a small handcrafted beer and wine shop. My business wouldn’t be going as long as it has, if it wasn’t for Twickenham residents. They are of a mindset to support independents against the ever-present threat of the supermarkets! You can buy everything cheaper in supermarkets, but they support me. Craft beers partly stemmed from making my own mulled wine (wine flavoured with spices, sugar and raisins) and discovering that people were very, very impressed! Based on people’s response, little by little, based on (available) time and money, I decided to bring out a line of products under my own name. It wasn’t my idea to put my image on the labels of my beers and wine! That was the (marketing people)! My connection to Trinidad was maintained, says Ricardo Garcia. There’s a craft beer revolution going on. I put out a red ale, a little bit malty. I have an IPA in a can, a cider and a wine. Each product is done on my brief. I don’t write the recipe but we play with (it) until I finally end up with a drink I like. I wouldn’t bring it out if I didn’t like it but – obviously – it has to be a drink I think I can sell! And I drink all of them myself. There are new beers and breweries popping up all the time and, to keep up with the competition, you have to go out and taste what’s on offer. But the cases of beer need lifting, so that keeps me on my toes, keeps me moving. I belong to a gym but, between the rugby and Christmas (rushes), I don’t get a chance to go to it much towards the end of the year. I sell a lot of beer in the rugby season. But I’ve never been big enough to actually play rugby! The best thing about selling beer is people. It’s not about the money, it’s about including more and more people, more and more diversity – that’s what I get a kick out of. 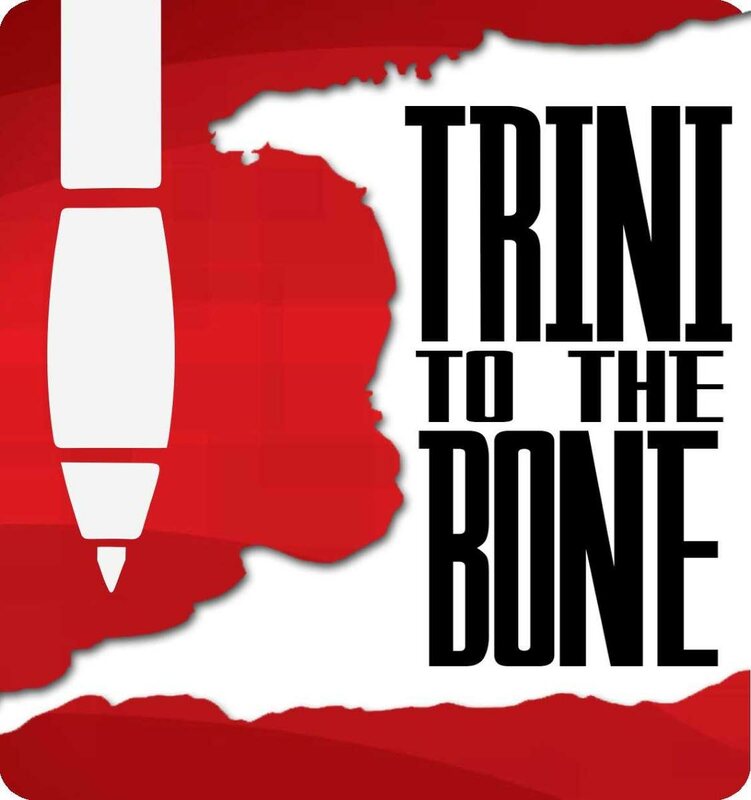 Trinis are warm, generous, cosmopolitan, quite grounded people. I think that comes from the “melting pot” of people. That’s something I’m very proud of. Though I live an English life, Trinidad is in my heart. It is my foundation. TT is my roots. I consider myself a mini-ambassador and I want to represent Trinidad in a good light. I absolutely live that! Reply to "Maracas upon Thames"